There are many more than this, but here are some of the most common makes and models we repair. Our West Hartford Repairmen are talented and highly trained. They service so many different name brands, and it is rare that we find a brand that we haven't serviced before. Some brands have less issues than others, but all of them need repairs eventually! In the repair industry, we like to say it's not IF, it is WHEN! If you want to learn more, visit our homepage. SubZero is a more expensive brand of fridge, so you would think it wouldn't break as often as less expensive brands. This is true, for the most part, but can depend on many factors. If a family is getting a lot of use from the fridge, it doesn't matter what brand it is, it will be more likely to need repairs. 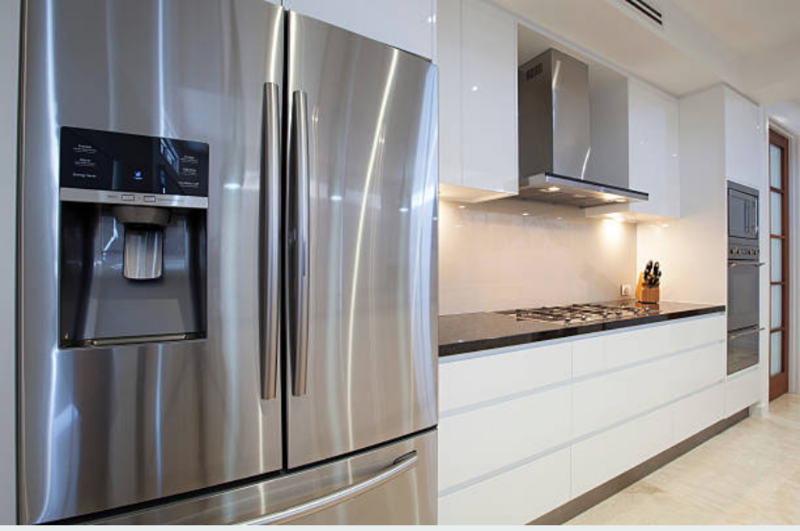 SubZero is a fantastic and elegant brand of kitchen appliance, and we know exactly how to fix them the right way. 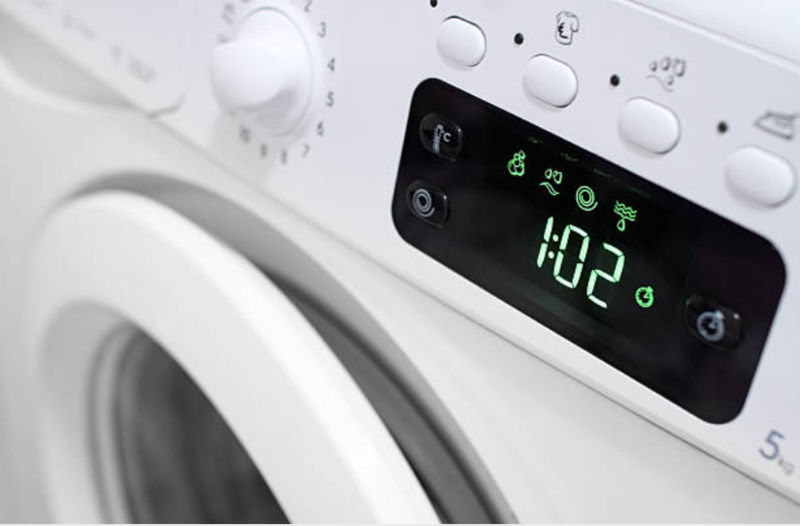 The photo above is an LG dryer, which we see quite commonly. We service many brands, including Samsung and GE. Samsung is a relatively newer brand in the appliance industry, and are more well-known for their electronics, but they make appliances that are quite popular, especially in West Hartford CT.